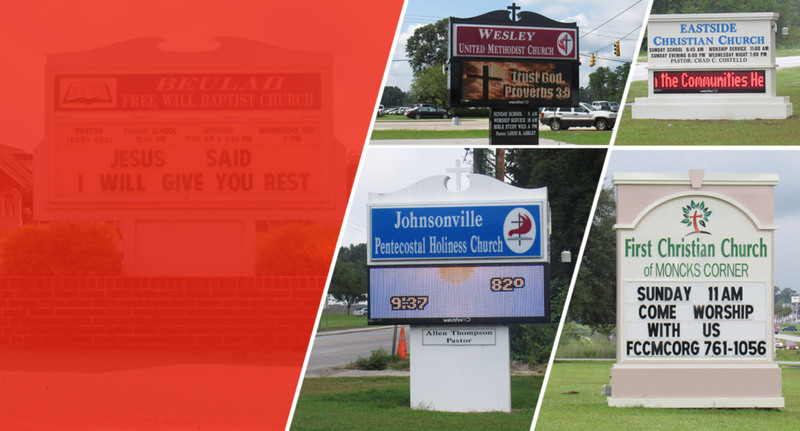 Welcome to Signs Limited, a Christian owned and operated business. 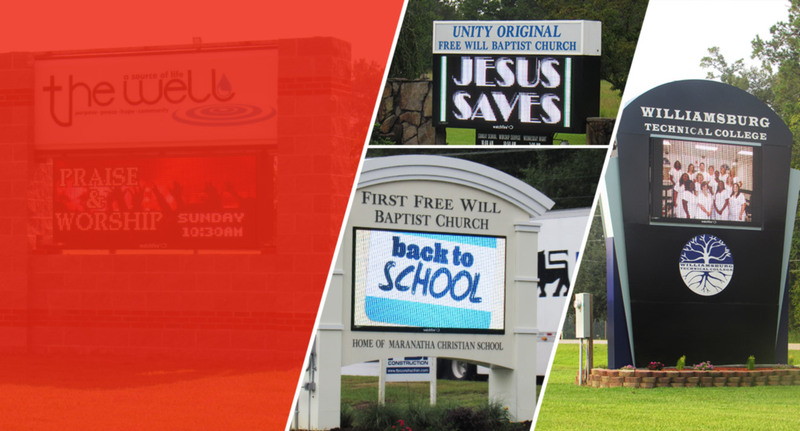 We are your FIRST CHOICE in quality production and service for church signs, business signs and school sign products. 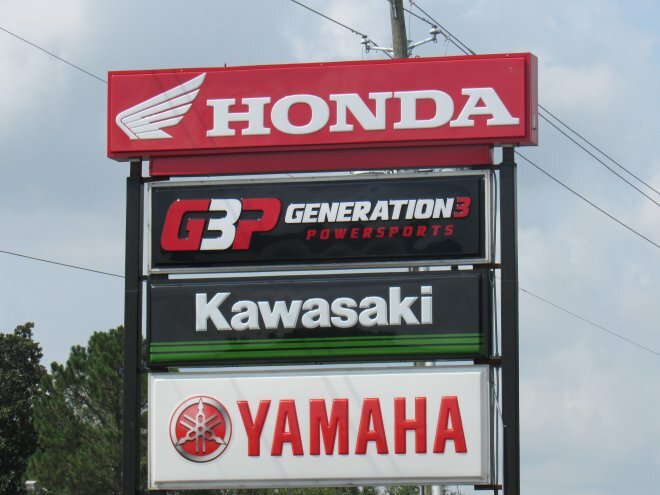 All our signs come with a limited life-time warranty. 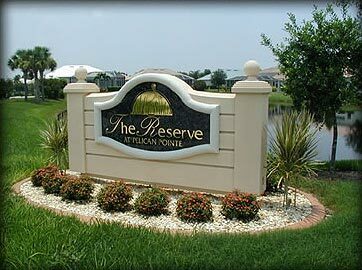 Please browse our website and see the wide variety of signs we offer. We ship to All of the Continental USA and some neighboring areas. Call for more information 1-800-640-7446. 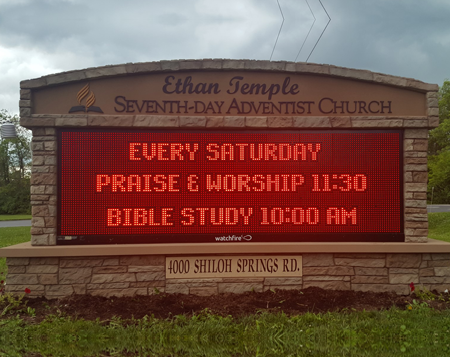 Call about our full sign services and installation,or just call to order a sign or supplies.Church, School, Business & LED Signs are our specialty. Signs LTD was a great company to work with. 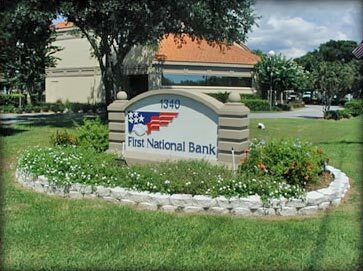 Our sign was removed, restructured and set back up with a new display in a quick time frame and the product turned out great. 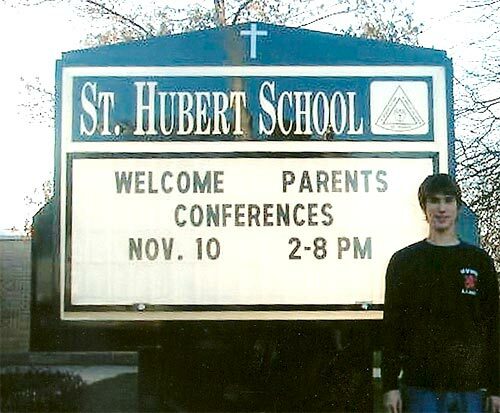 The tech department was very helpful in setting the system up and ensuring our staff was trained to run it. 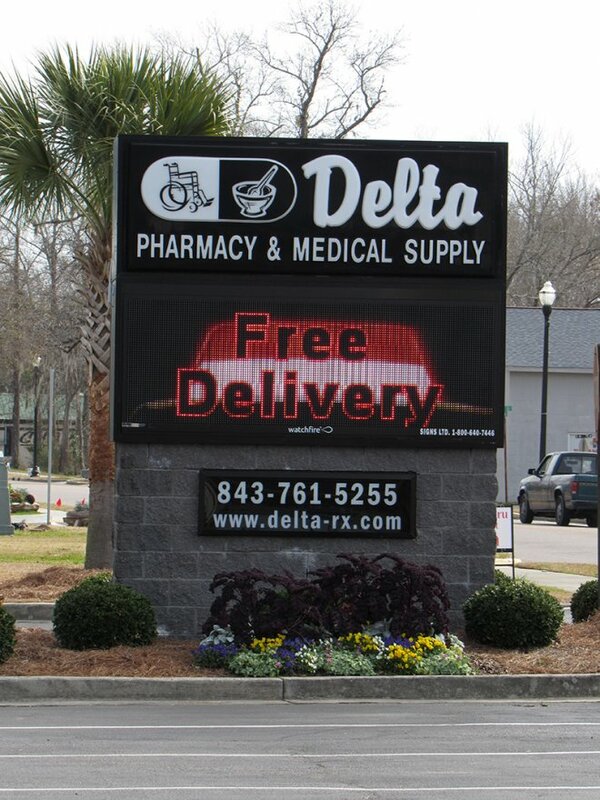 We have thoroughly enjoyed our new digital sign we had installed last year with Signs limited. It was installed right on schedule and has been service free since installation. We have gotten many compliments as well as enjoyed and upward swing in business. It enables us to do some public service announcements that we previously had a hard time doing. Signs Ltd. did a wonderful job refurbishing our sign. 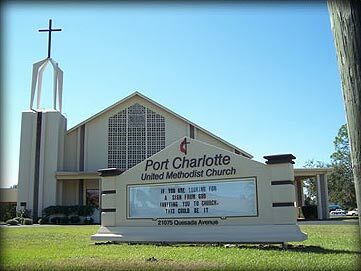 We received a complete new coat of paint and a new color LED message center. Their prices were competitive and the job was done within the promised timeframe. 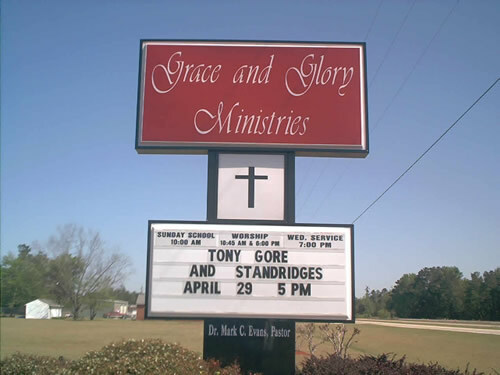 I highly recommend Signs Ltd. for your next sign. Last fall, I decided to place new signage in front of my veterinary hospital. I had researched various companies and heard raving reviews about Susan Bihlear with Signs Ltd. We met and discussed various ideas and designs that Signs Ltd. had done in the past for other businesses. Susan was very responsive to all emails, texts, and phone calls that I made to her, and very accommodating to any changes that I made along the way. The installation went very smoothly and they met their deadlines. I would highly recommend Susan Bihlear with Signs Ltd. for your signage needs. 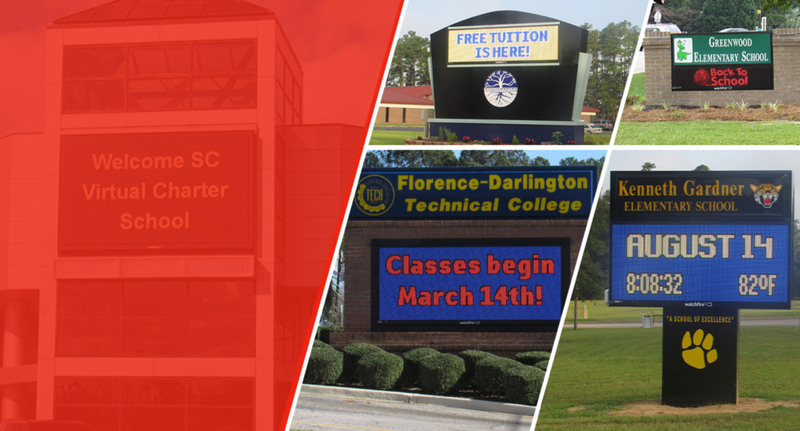 We have used this firm on three different occasions for signs at our Florence office as well as our satellite location in Dillon. 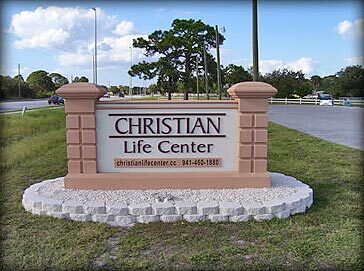 They worked with our electrician on installing an LED board, beautiful signage on the front of our clinic/surgery center building and several parking lot signs. Everything was produced as requested, professionally done and installed within a reasonable timeframe. We plan to continue using Signs LTD any time we need signage. © 2017 Signs Ltd. By Fu Dog Media. All Rights Reserved.